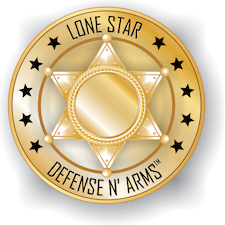 Lone Star Defense and Arms is here for all of your self defense needs. 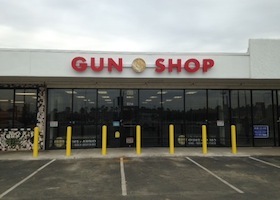 We have become experts on firearms, equipment and ammo, as well as less-lethal items. Take a look at some reviews from our satisfied customers. We’d love to hear from you, too! 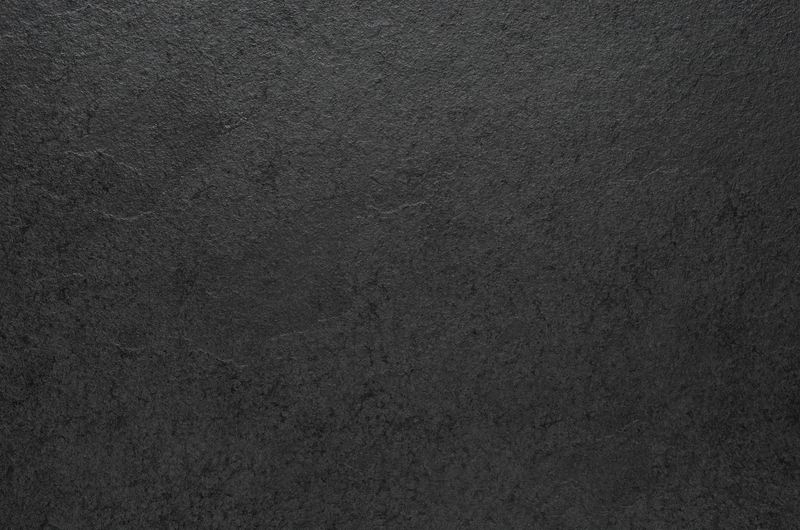 If you’ve used our services, please leave us a review today. Like us on Facebook for self-defense tips, updates on our current specials, and helpful information about firearms and self-defense products. Click here to connect! Are you ready to get started? Call us to learn more about our classes and products. 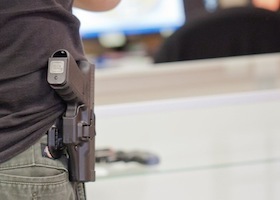 Get the help of Lone Star Defense & Arms, where we make self defense easy.